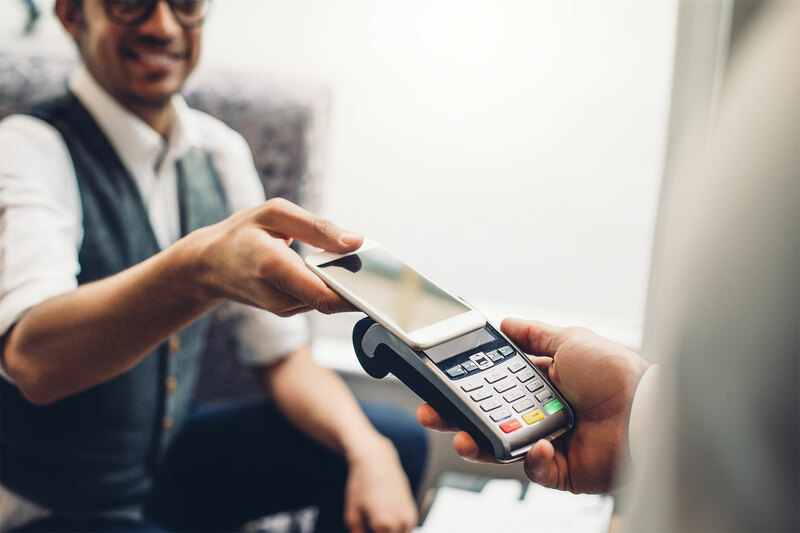 New regulations, evolving consumer behaviour, higher expectations and increasing competition all challenge financial service providers to adjust their offering, infrastructure and working methods. Would you like to win, serve and retain customers? Put them first, distinguish yourself from the rest, and take a forward-looking approach. With its expertise, insights and knowledge of the market, AE assists you in making the right, strategic choices in this VUCA world. Our business architects challenge your company's strategy and aspirations, identify the impact they have on your current infrastructure and system, and work with you to create a roadmap for achieving your objectives. What is the key to a successful transition? Correctly assessing the impact that digital transformation has on your current organisation. AE experts in change management pilot your company through this process of change by using the right tools and methods. Together we lay the groundwork for your next product or service. We help develop software integrated with the top internal and external services for the digital platforms of the future, and we use the data from your ecosystem to generate value for your company and your customers. There are a host of challenges facing organisations in the financial services sector. 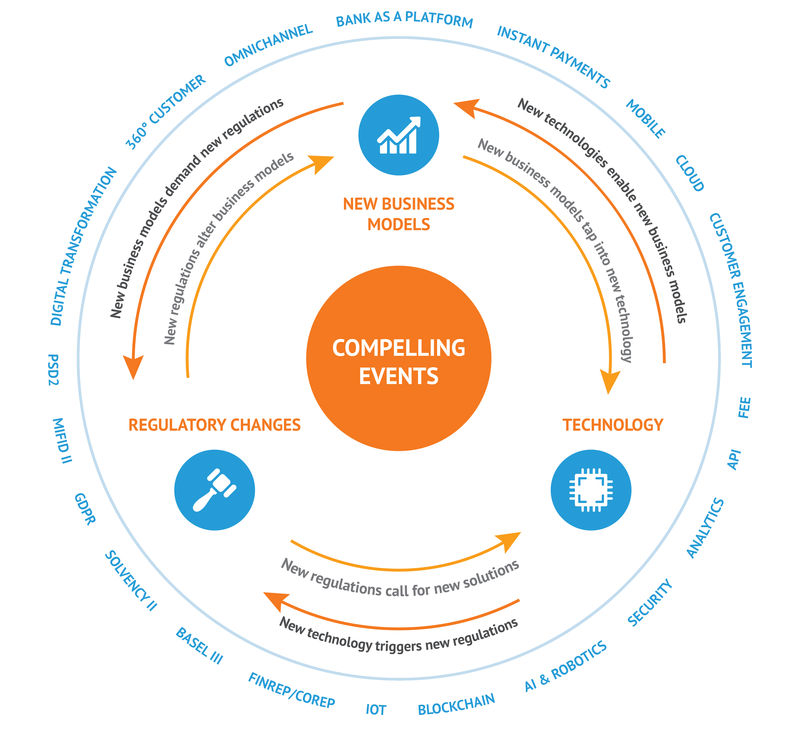 Regulatory changes and the emergence of new technologies challenge financial services providers to adapt their business models, systems and organisation to an increasingly digital and VUCA (volatility, uncertainty, complexity and ambiguity) world. Consumers are well-informed, are becoming more demanding and expect a unique, personal experience. By structuring and using data, intelligently integrating new technologies and preparing your organisation and systems to unlock the potential of new services and products, your organisation can guarantee to stay relevant for your customers. Discover how AE can help.